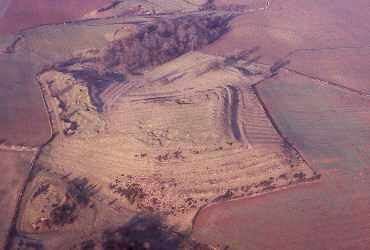 Corley Camp, an Iron Age hillfort which is visible as an earthwork. 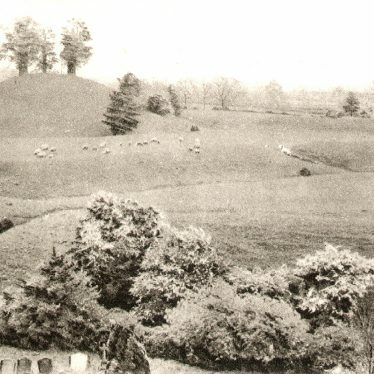 It is situated on Burrow Hill, 200m east of Corley. 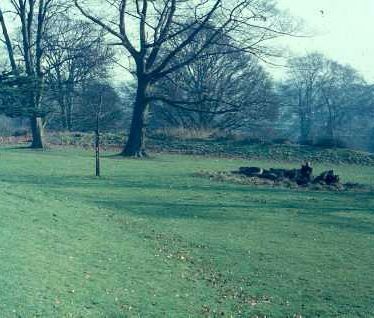 The site of a possible Iron Age hillfort. It survives partially as an earthwork. It is situated in Priory Park, 200m east of the Cape Industrial Estate, Warwick. 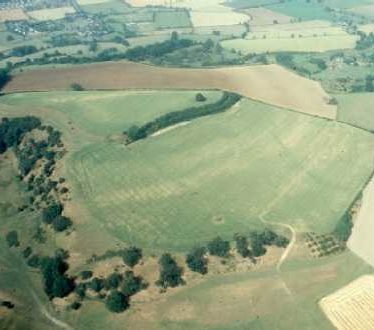 Explore Hill Forts around Warwickshire. 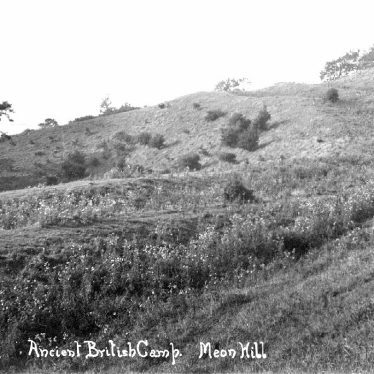 This map shows markers for every photo, article, historic site and catalogue record within the Hill Forts category.